As I mentioned last week, Tim Feldmann visited Stillwater for a weekend of workshops and I was able to sign up for a couple. Unfortunately I could not sign up for the entire workshop because by the time I learned about it, most of the sessions were full. The sessions I attended were amazing and I feel like I got some great tools to take my practice further. Tim Feldmann was entertaining, extremely knowledgeable and very easy to listen to. One of my favorite topics covered was about how our minds block our journey and tell us we can’t do certain things. This blockage of the mind is usually based in fear and in order to really know ourselves, we need to visit that fear everyday until we are able to make it mundane and push past it. After I got home yesterday from the workshops, I was able to really reflect on what I learned and process it. 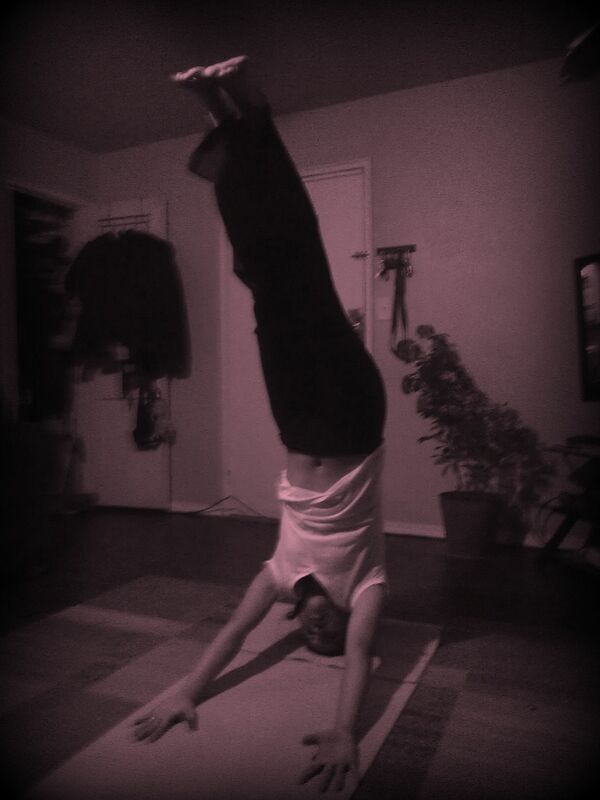 I worked myself into a headstand, pushed myself into the “oh crap this is scary” point and kept pushing myself to that point until I was able to lift my legs and find peace. I have posted about the joy I found in being able to do headstands before but it wasn’t until yesterday that I learned I wasn’t setting myself up correctly. Jumping into it isn’t it. Once my mind became calm, I was able to actually just lift into it. No fear, just a calming understanding that my body can do this. It was incredible and I finally understand how the world can make complete sense when upside down. It was an amazing lesson and the breathing workshop was eye opening. I try very hard to focus on my breathing during my practice but I struggle with it and I also struggle with keeping my mind clear (it likes to wander a lot). 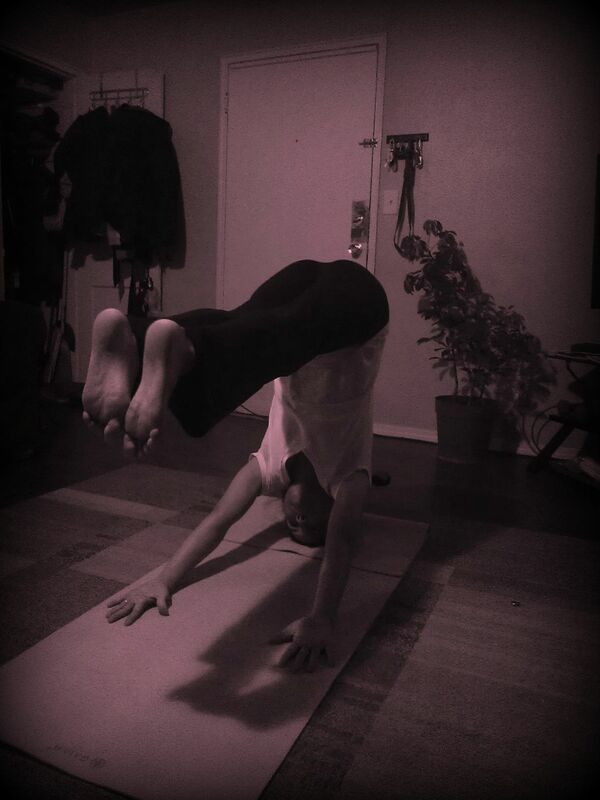 I learned that without the breathing techniques you are just doing poses and ultimately just doing gymnastics, not yoga. I am making it a goal to focus on my breathing while practicing. All in all, I had a great yoga weekend and look forward to attending more workshops in the future. 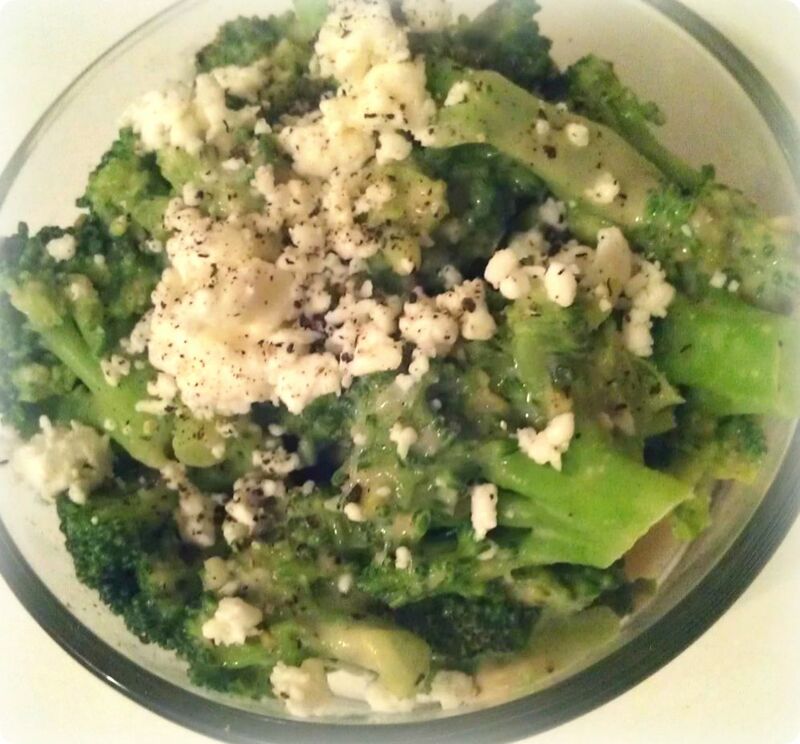 After my refreshing yoga weekend, I feel like sharing a refreshing, healthy, delicious and simple recipe; garlic broccoli. I often make it for a quick lunch. 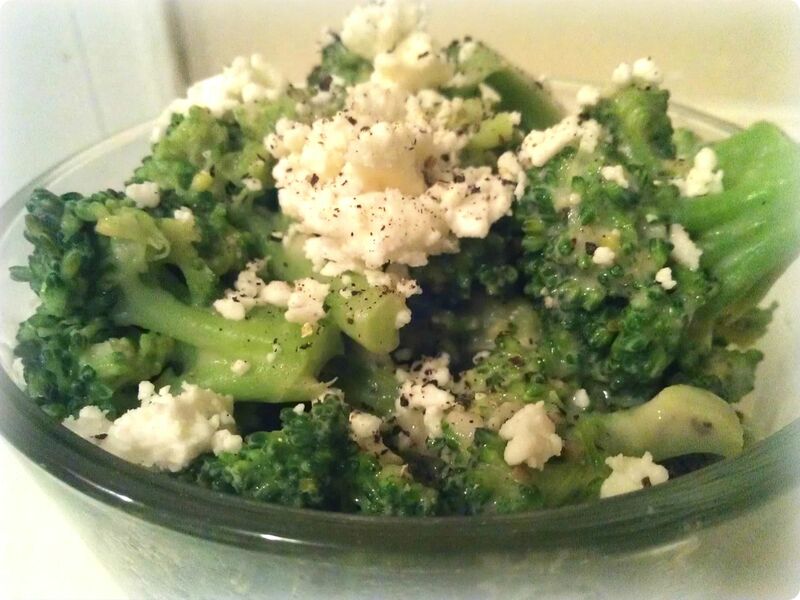 D-Money, who only used to like broccoli if it was covered in cheese actually likes this recipe as well. Make this when you’re short on time and you will feel refreshed yet pleasantly full. Cut broccoli into bite sized chunks and steam. After the broccoli is finished steaming mix in the hummus, garlic, lemon juice and salt and pepper. Top with feta cheese and serve while warm. Next postMeal Planning Tip #3: Show those pretty greens!